We are now approaching the start of the 2018 Speedmog Hillclimb and Sprint Championship season. James Walter is starting his second season in his New Elms prepared Plus 4. Howard Burton in his New Elms prepared 4/4 is embarking on his first season of motorsport. 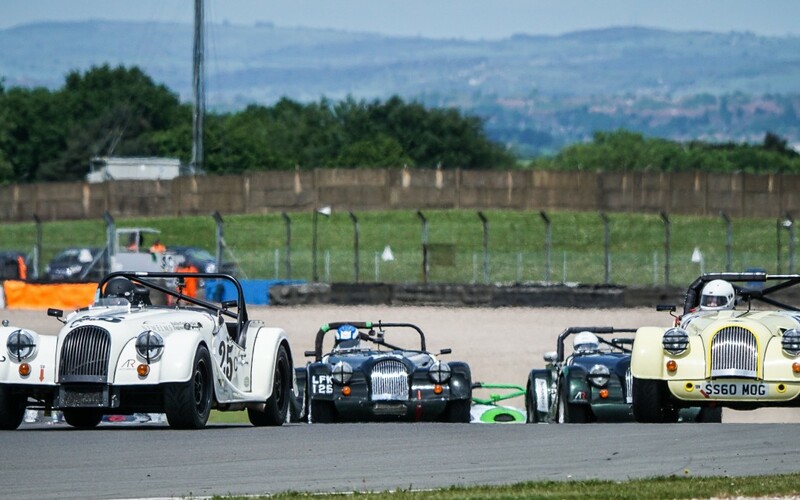 To support the Speedmog competitors and the classic venues, we continue to award annually the New Elms Classic Cup. 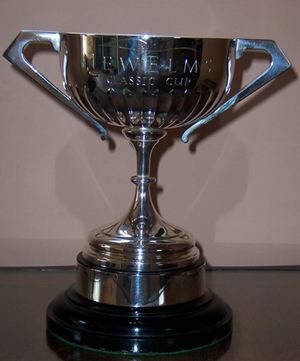 This trophy is for the best three results from five events at Harewood, Aintree, Goodwood, Prescott and Shelsley Walsh. Although we now focus more on racing we still hold various hillclimb and sprint course class records including Prescott, Wiscombe, Gurston, MIRA, Curborough, Debden, Colerne and Bentwaters.